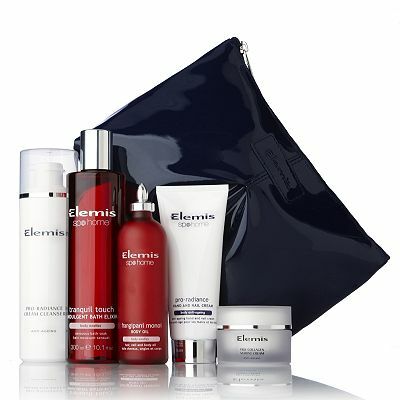 I just wanted to tell any Elemis fans out there about this great deal on QVC for today only. I feel like I work for QVC saying all this (I really don't!) but you're looking at full sizes here apart from the Marine Cream which is a very very generous size worth over £40 anyway! So excited to use this set!